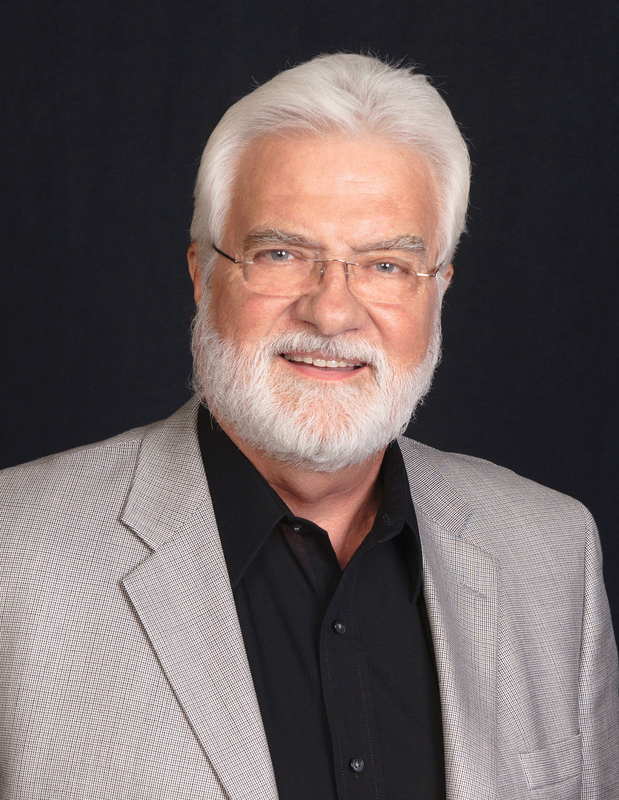 Sep. 1, 2017 – PRLog – In the Fall of 2011, Len McEnery, President of Gas N Wash Corporation, contracted PES Design Group to design his pilot store in Mokena, IL. 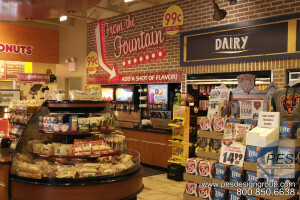 The store, that features gas pumps, a car wash and a 4,000 square foot convenience store, opened in February 2012 and was immediately heralded for its design by local news outlets. 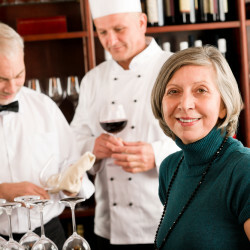 In April of 2013, the Mokena location was featured in CSP Daily News. 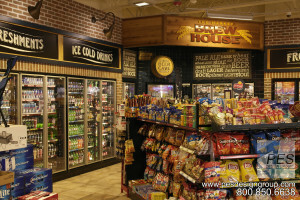 Then, in August 2017, the station was named as number seven out of twenty-five great c-store designs, which also included nationally known brands such as 7-Eleven and Ractrac. 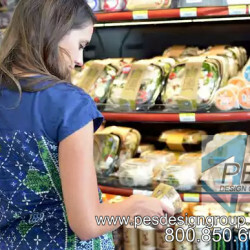 Since 2012, PES Design Group has completed seven store designs for Gas N Wash Corp under the brands “Gas N Wash” and “Food N Fuel”, and is in the process of completing two more stores that are currently in the design phase. Jim Richards, Sr is an award winning designer and Principal Consultant with PES Design Group. 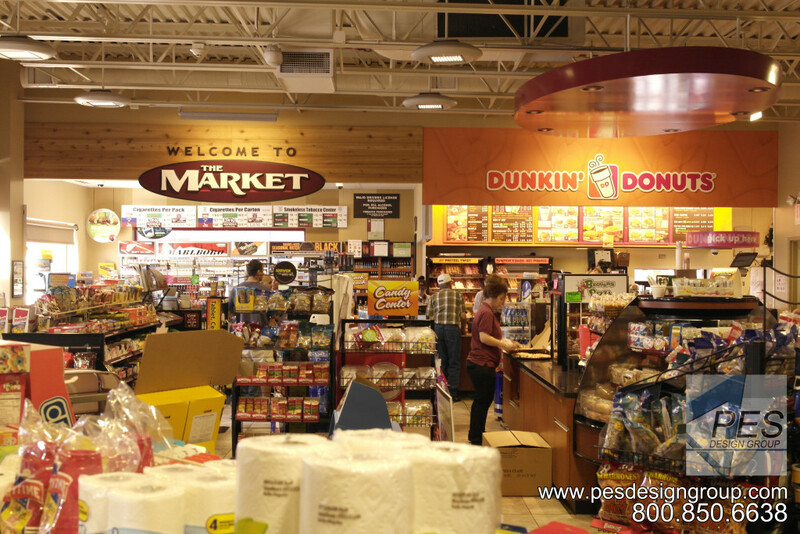 During his tenure in the food service and c-store industries, Jim has designed notable projects for national clients that are modern, innovative, efficient and most importantly profitable. 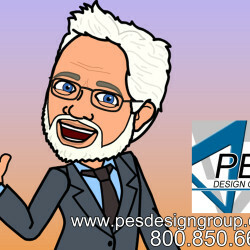 For a list of credited projects and to read client testimonials, visit portfolio.pesdesigngroup.com.